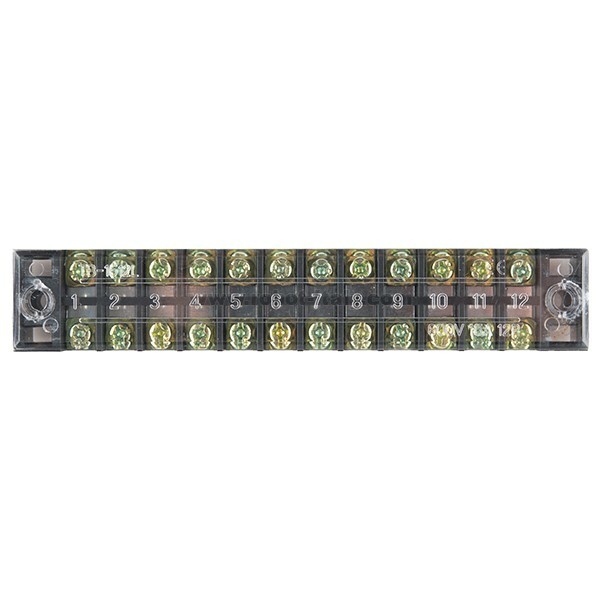 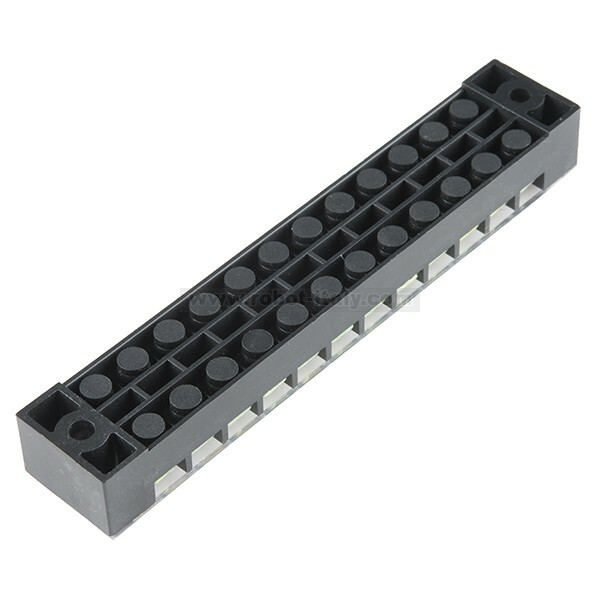 This 12 position terminal block provides a simple way to connect wires to a single connection point. This 12 position terminal block provides a simple way to connect wires to a single connection point. 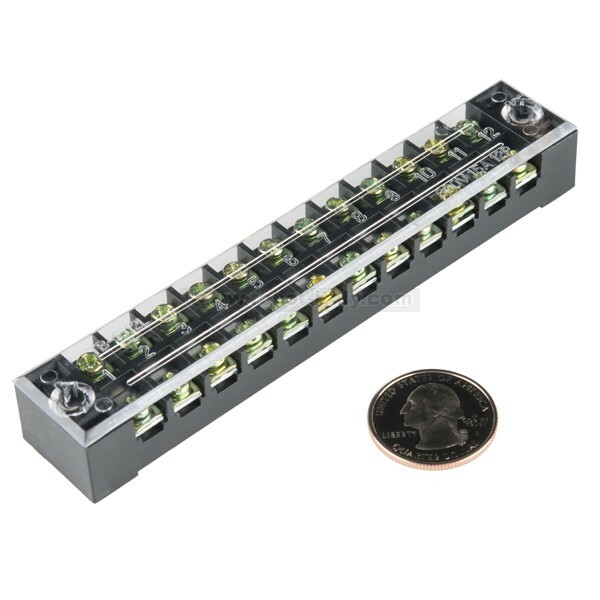 These blocks allow wires to be screwed together and self-isolated without needing to twist, solder or any other splicing, by this method wiring can adjusted at anytime just as easy as it was the first time. 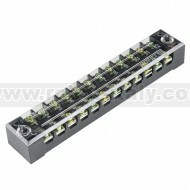 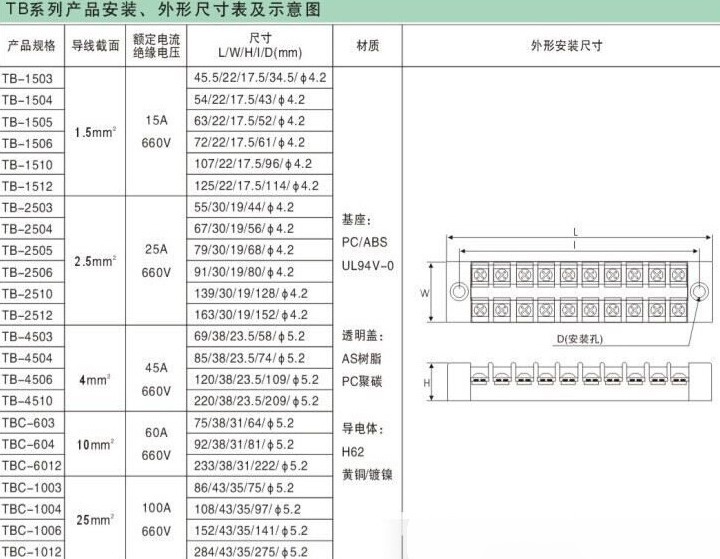 This 6 position terminal block provides a simple way to connect wires to a single connection point.